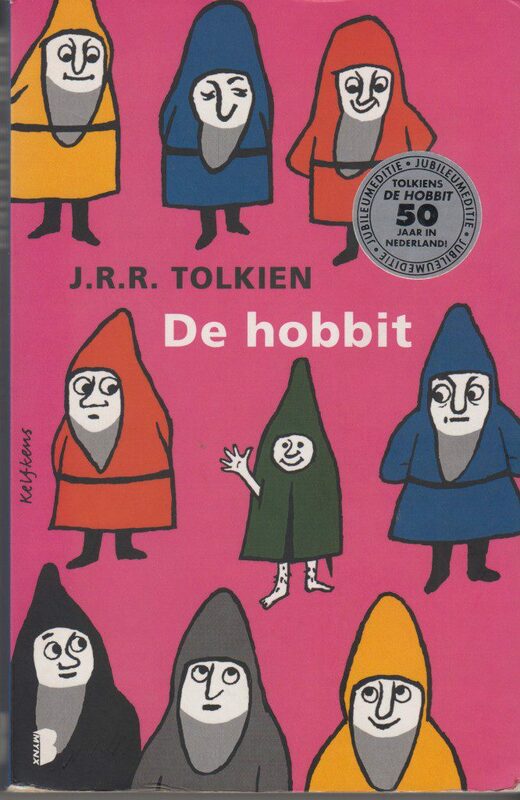 Dutch translation of The Hobbit. Movie cover, 34th printing, Dec. 2012. Paperback, 15,0 x 23,0 2,3 cm, 253 pages. No illustrations, only Thror’s Map. Weight 431 grams. 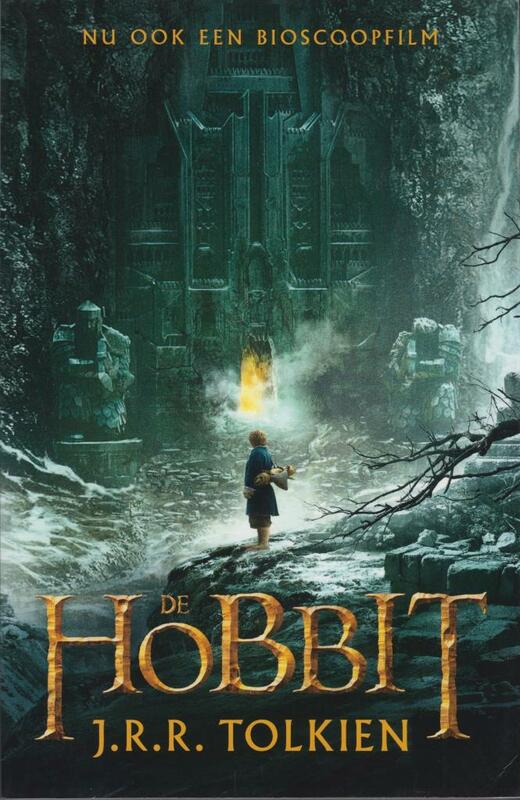 Dutch translation of The Hobbit, cover from movie part two. No illustrations, only Thror’s Map. Boekerij, 41st printing 2013, paperback, 253 pages, 15 x 23 x 2,5 cm, ISBN 978 90 225 6682 4. 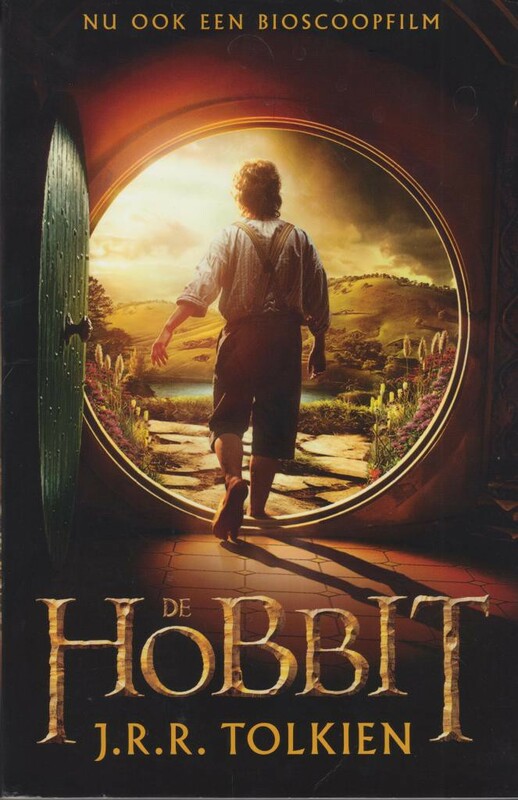 Dutch translation (Max Schuchart) of The Hobbit. No illustrations, only Thror’s Map. Paperback. Boekerij, 39th printing, 2013, ISBN 978 90 225 6407 3. Weight 426 grams. The Hobbit in Dutch, special edition: 50 years The Hobbit in Dutch. 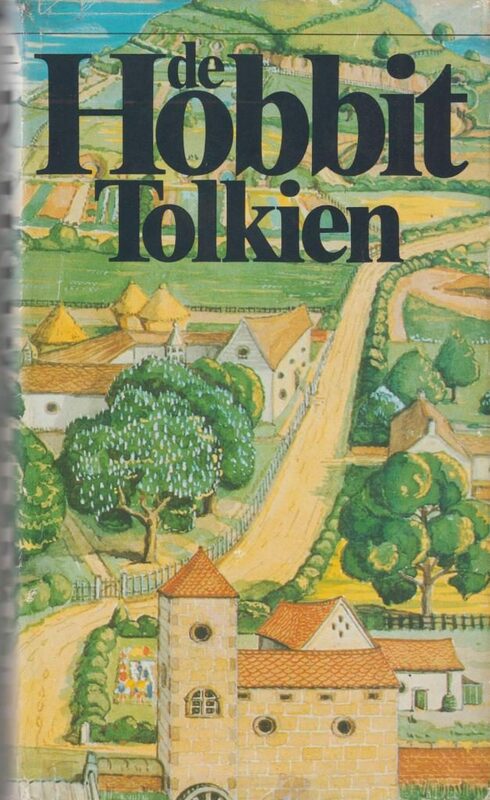 Translated by Max Schuchart, cover (same as the cover of the First printing in 1960) by Kees Kelkens. MYNX 2010, paperback, 253 pages, ISBN 978 90 225 5758 7, weight 412 grams, 14 x 21,5 x 2,3 cm.